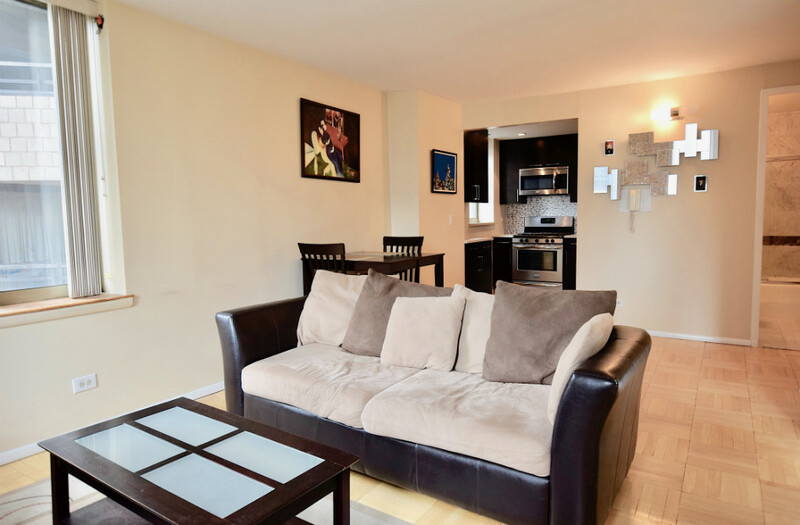 Enjoy a high floor corner unit in the heart of Turtle Bay. 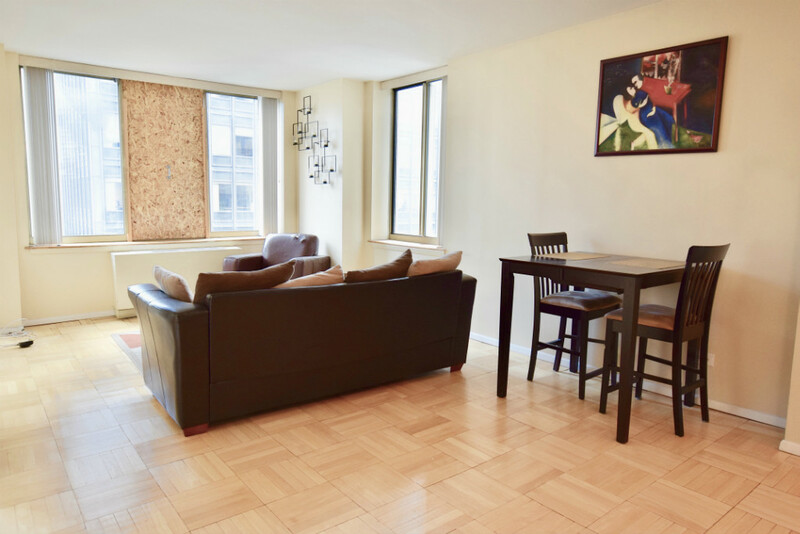 Conveniently located near Grand Central, public transportation, and the UN, this spacious one bedroom home features north east, 360 degree city views from your living room and king sized bedroom. 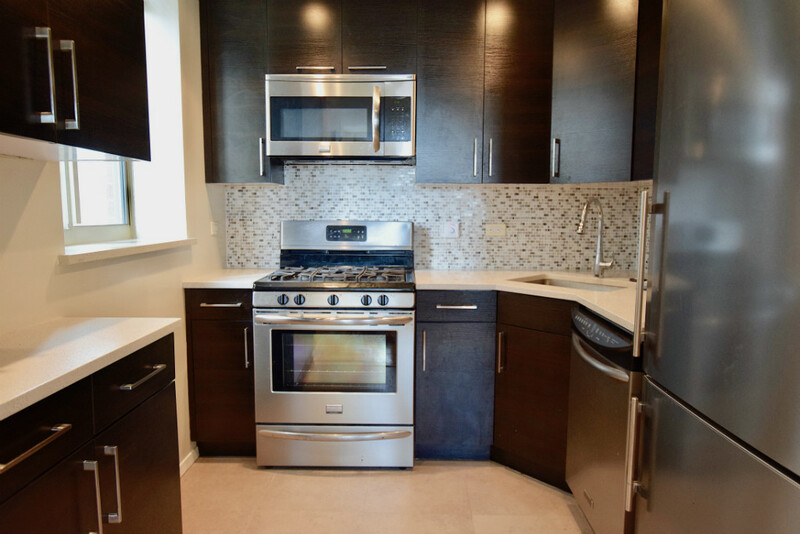 Newly renovated kitchen includes stainless steel appliances, plenty of cabinetry, and a window. 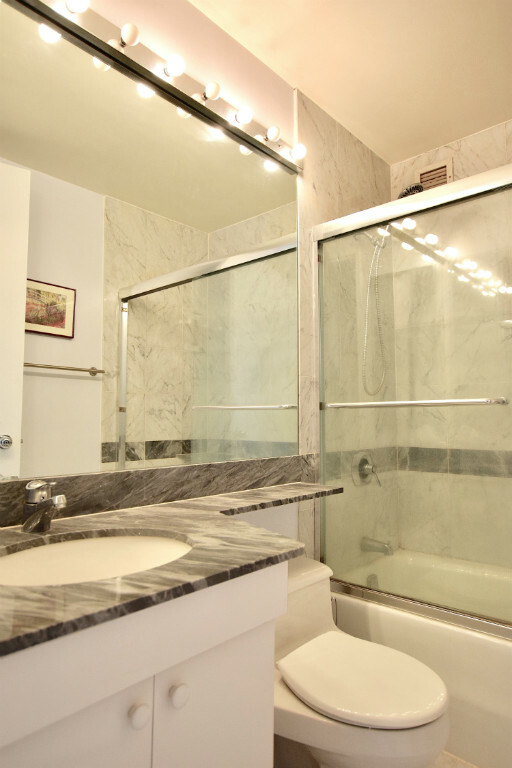 Beautiful marble bathroom with well lit vanity and large mirror. The Club at Turtle Bay features a full time doorman/concierge, central laundry room, 360 degree roof terrace, and a glass enclosed sky lounge. 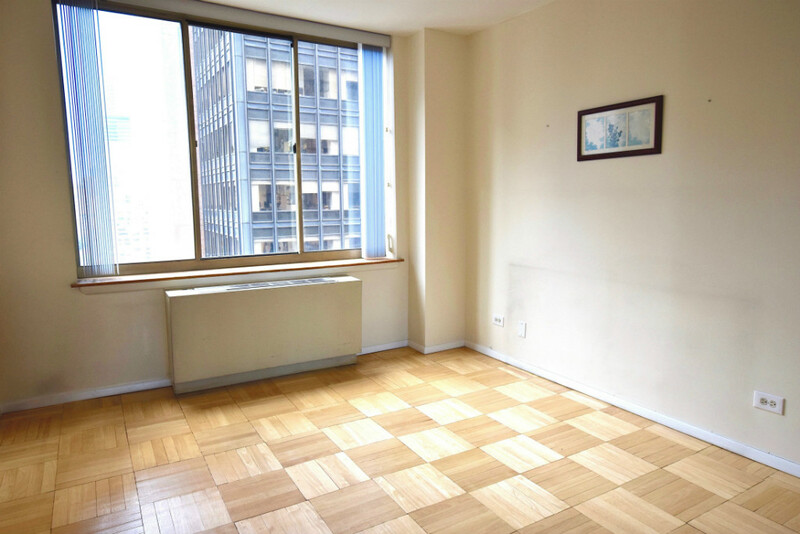 Storage, gym and parking also available.